Our luxury recording studio has been purposely built over 18 years to accommodate professional and up and coming artists. From live demos to commercial quality release. 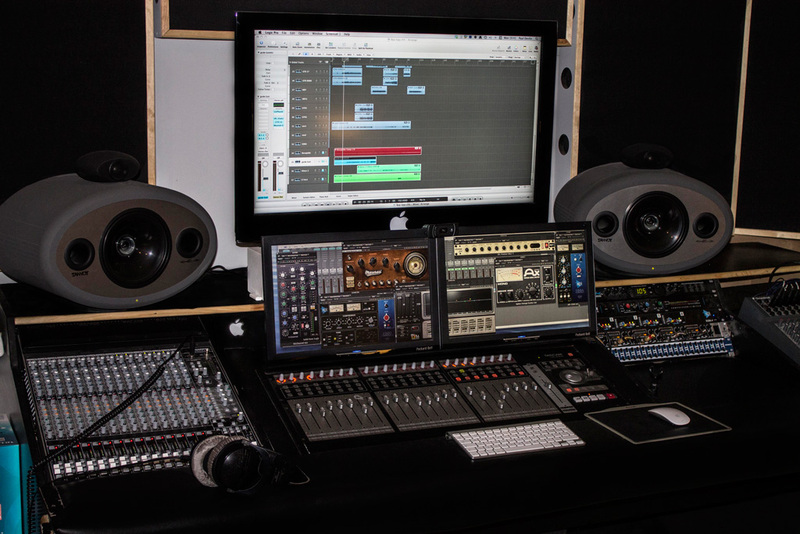 Our control room and live rooms offer a professional yet relaxed setup to assist in your creative tracking and mixing production. Check our media section to hear some examples of sessions done at Paul’s Halls we aim to give your recordings the highest quality possible using top notch equipment in our studio, take a look below. Mastering and Remix deal available from £30 per track.